1. 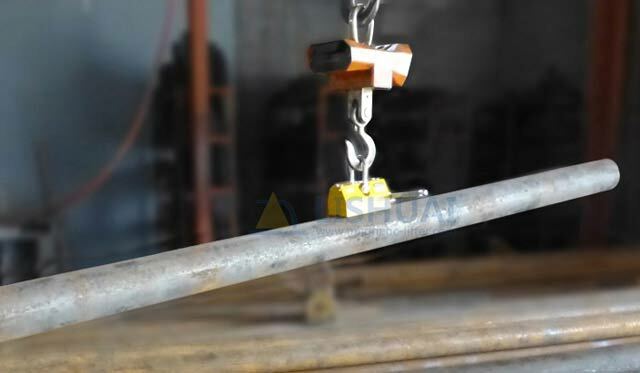 Widely used in machining and mould processing industry. 2. 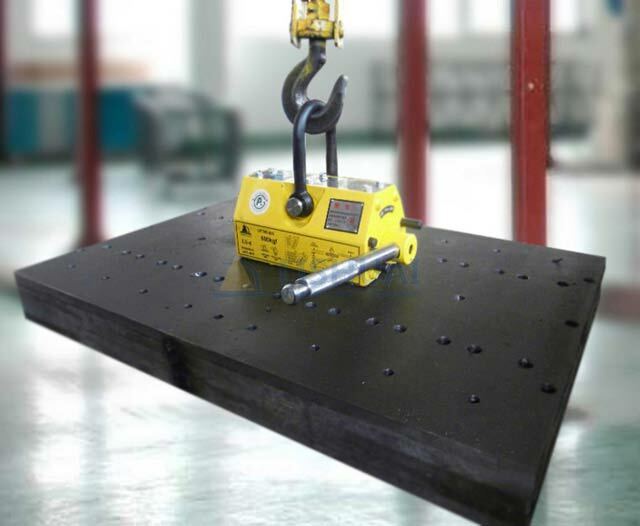 Using high-performance permanent magnetic materials, with strong magnetic force, unique circuit design , remanence almost zero. 3. 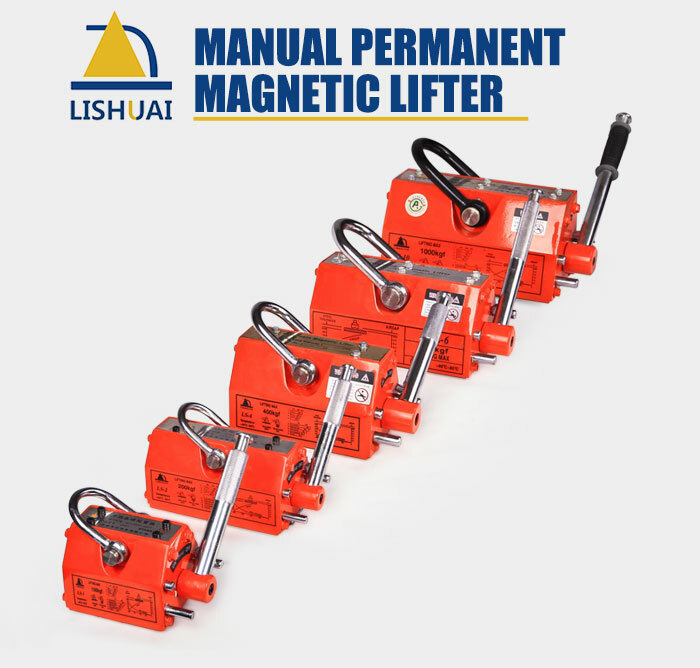 High safety factor, maximal magnetic force is 3.5 times of rated lifting capacity. 4. 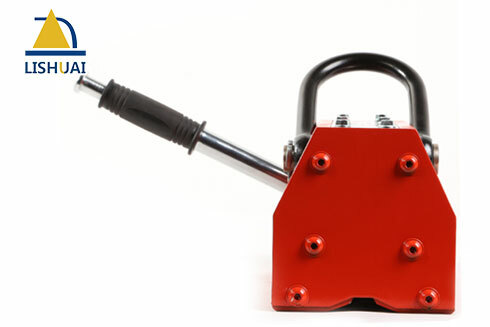 Handle switches with safety button, easy for Single-hand operation, more safety and convenience. 5. 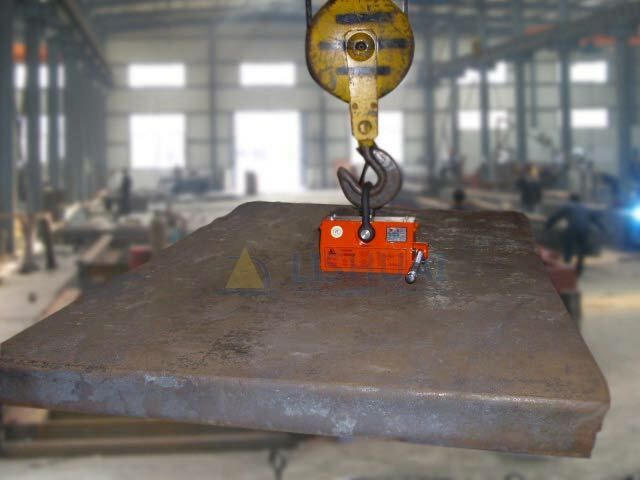 ""V"" style design at the bottom of lifter, can lift round steel and steel plate. 6. 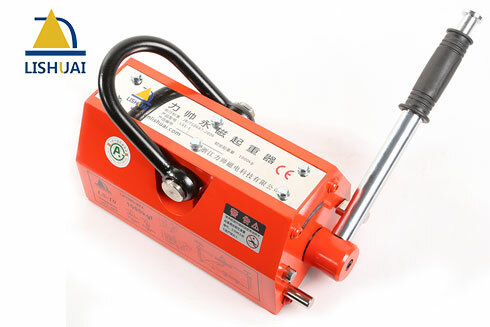 Without electricity, magnetic force permanent, more safety in using, and can be operated in the field. 1. Temperature never exceeds 80℃. 2. Sudden shock or attack is forbidden. 3. Please assure there is no corrosive material to metal. 4. Never switch the magnet on before it has been placed on the load. 5. 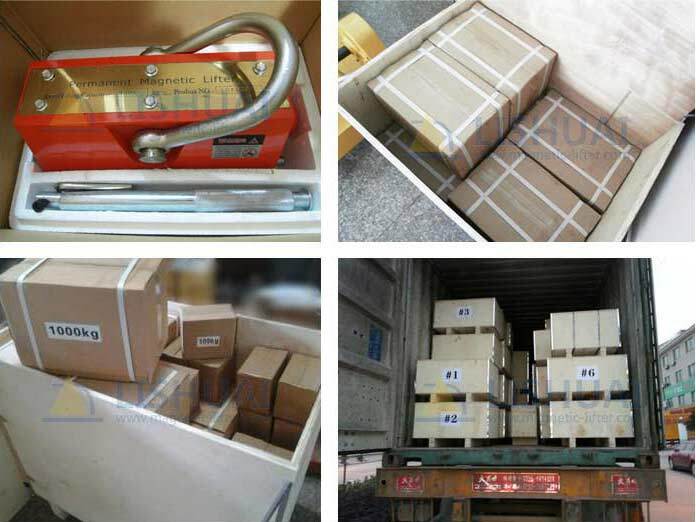 Ensure that the weight of the load to be lifted does not exceed the rated lifting capacity, overloading is not permitted. 6. 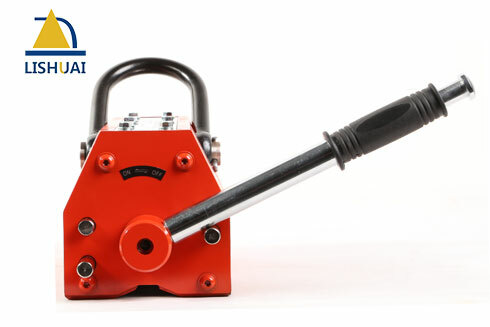 Never lifter more than one workpiece at a time with this magnet. 7. Never stand under the load. 8. 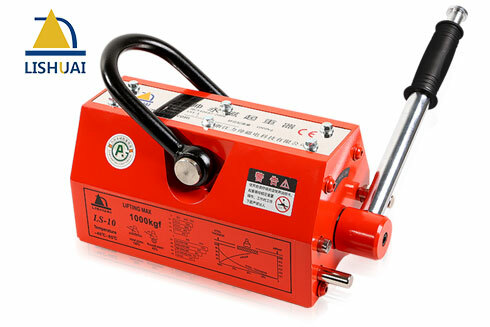 Check the parts and magnet condition carefully before using to avoid any accidents, never use a damaged or poorly operating magnet. 9. Always keep the magnet clean and clear. 10. 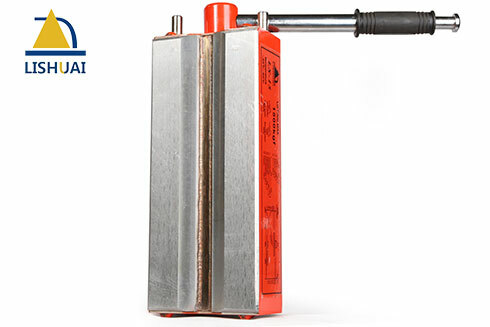 To ensure safety, you are suggested to test the magnet every two years.